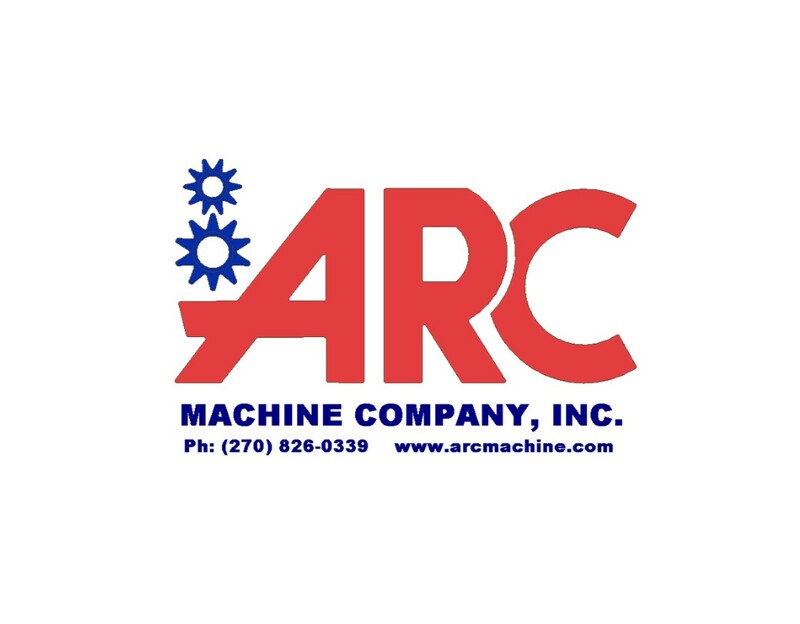 Sales representation and engineering consulting for ARC Machine Company, Inc. in Henderson, Indiana. The designers and craftsmen at ARC Machine make sure your job is done to spec and done right. High quality at competitive prices. For more information please visit the ARC Website.